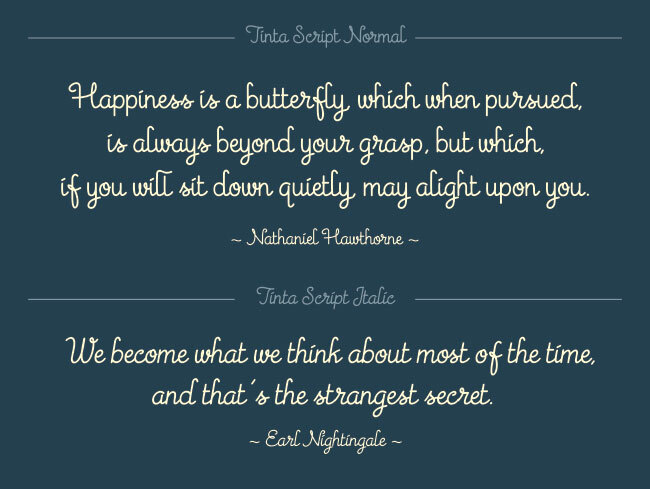 Introducing new typefaces from ArtOneDigital namely Fonago and Tinta Script. 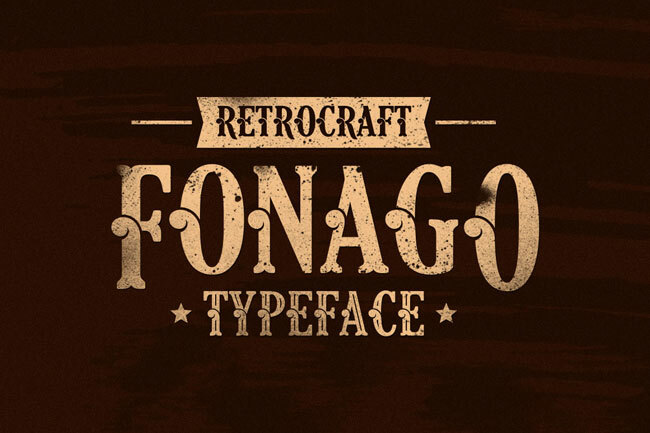 Fonago is retro typeface,based on the ancient typography around 70s. Blending the old style with classic ornament made ​​Fonago look elegant in the old-fashioned flavor. 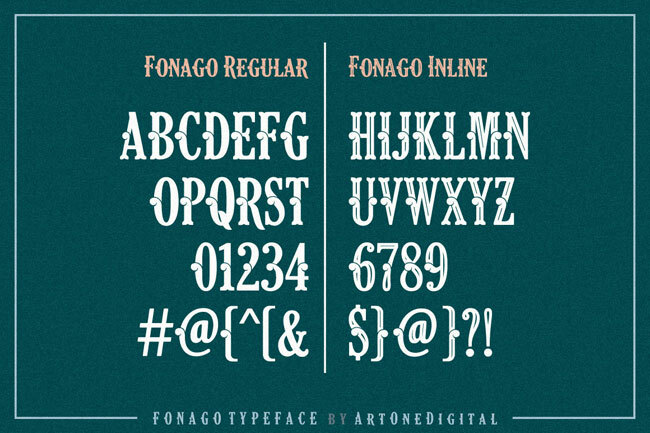 Fonago comes in Regular and inline versions that you can mix and match to create a cool design. 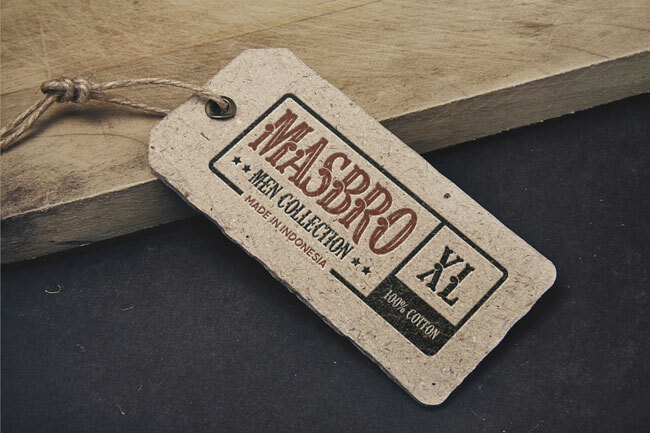 This typeface is suitable for retro designs, posters, headlines and logo design. 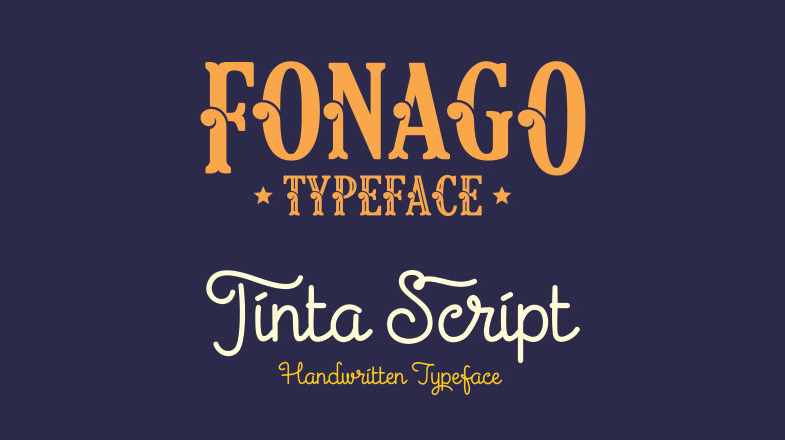 Fonago typeface was released in CreativeMarket on a few days ago. 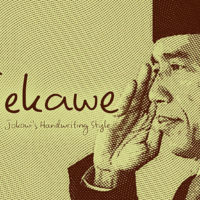 The second typeface is Tinta Script. 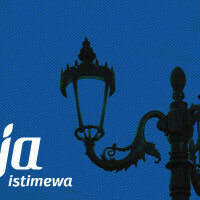 Tinda taken from Indonesian which means ink in English. As the name implies, I made TintaScript based on the type of handwritten letters. 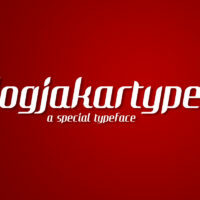 Pretty and neat impression you will get when using this font. 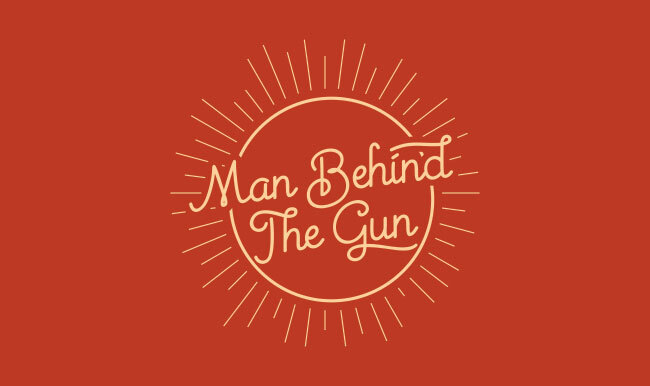 Bring some OpenType features such as ligatures and stylistic alternates, making script Tinta Script more classy. In addition, Tinta Script also equipped with symbols and punctuation so much easier when it is used in other languages​​. Tinda only released in GraphicRiver exclusively.